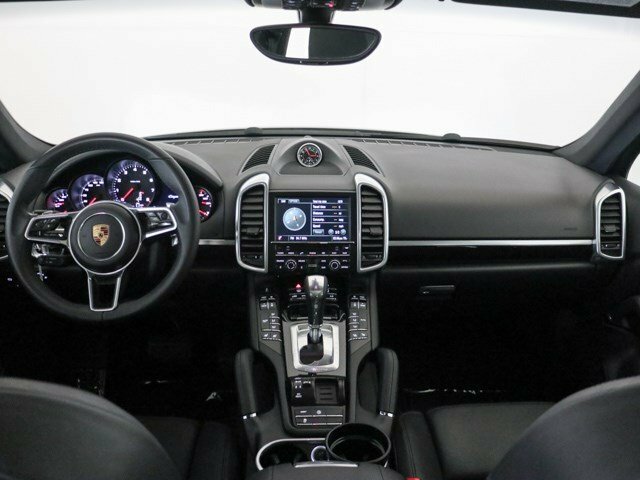 Premium Package. 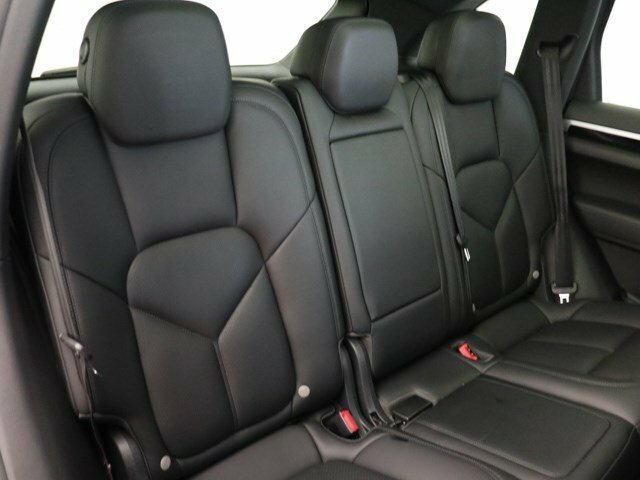 Power Seats w/ Memory Package. 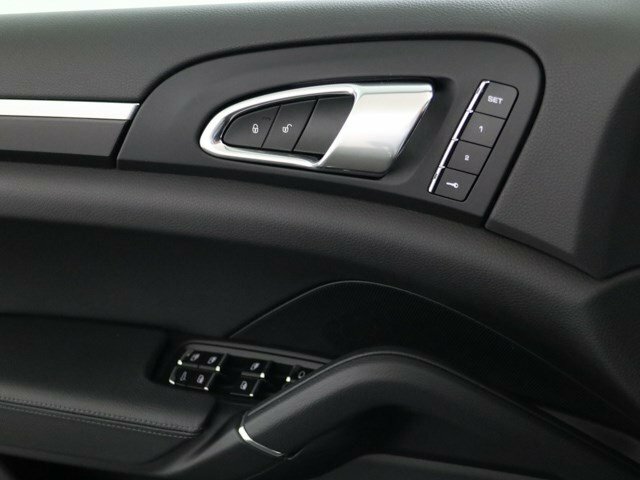 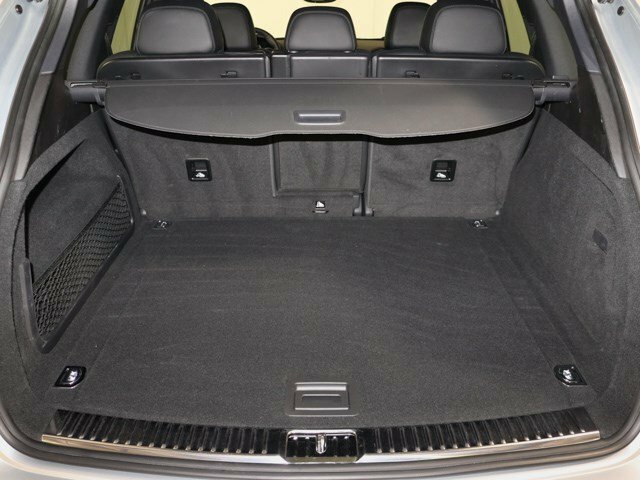 Seat Heating/Ventilation (Front). 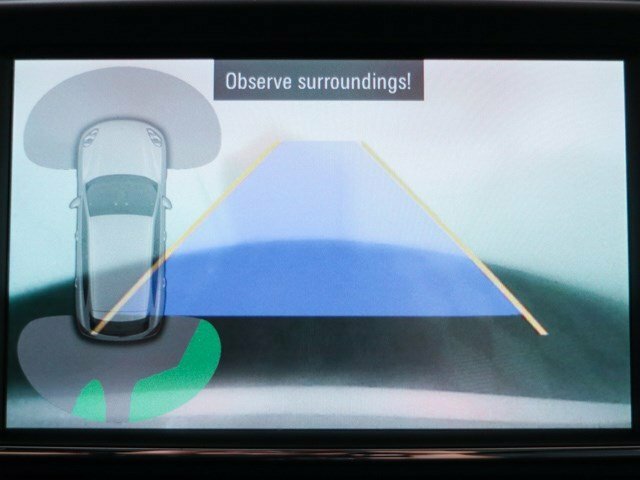 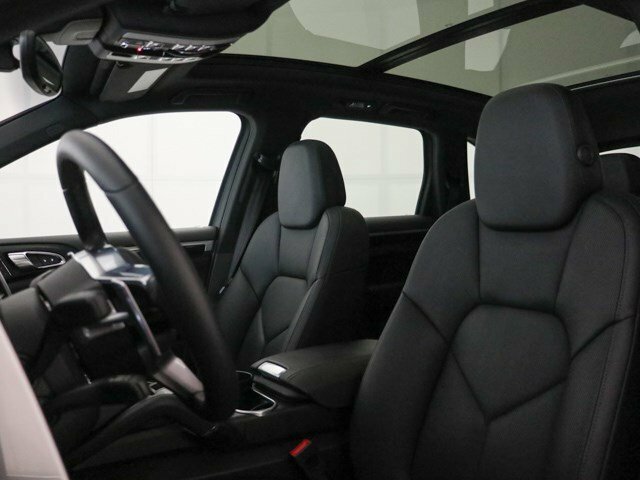 Panoramic Roof. 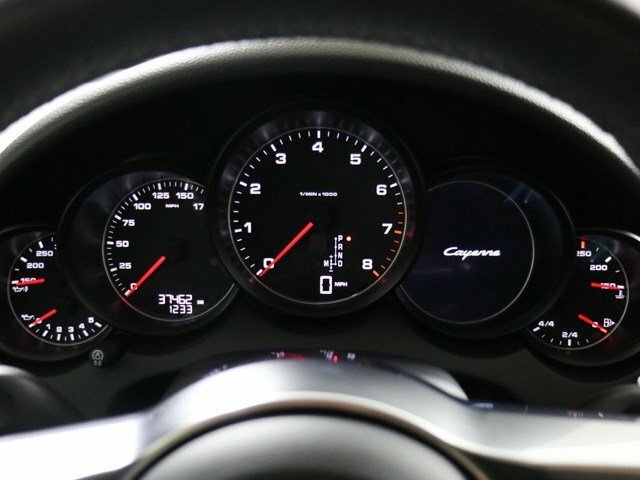 Standard Interior in Black. 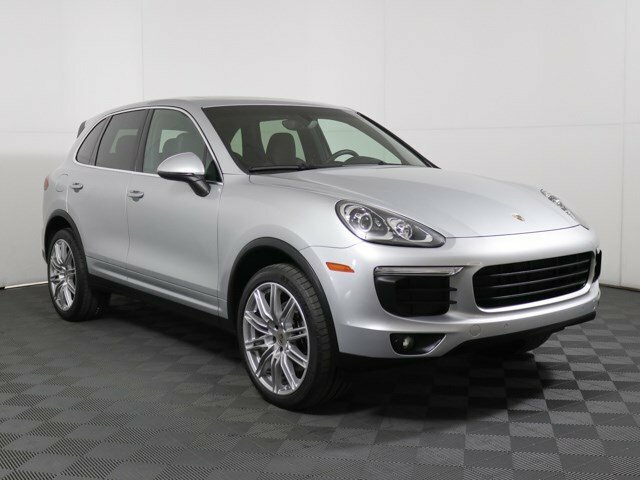 KBB.com 10 Best Luxury SUVs. 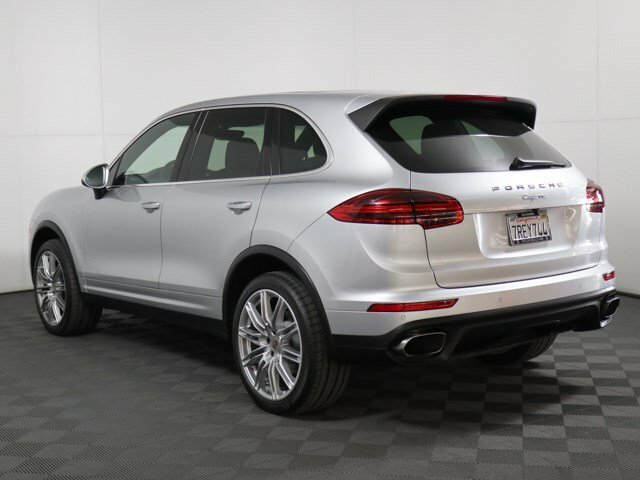 Boasts 24 Highway MPG and 19 City MPG! 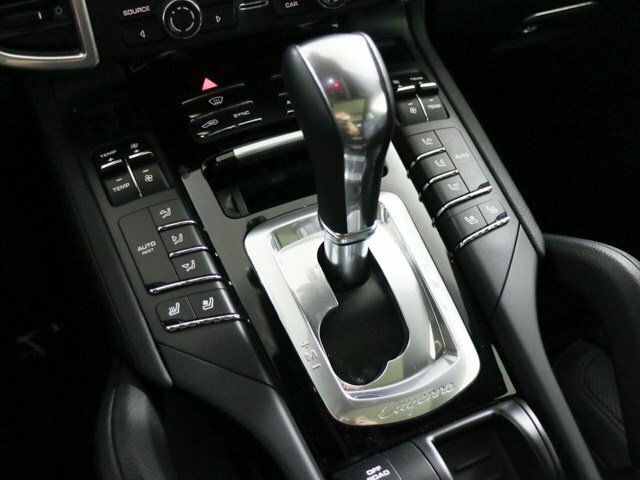 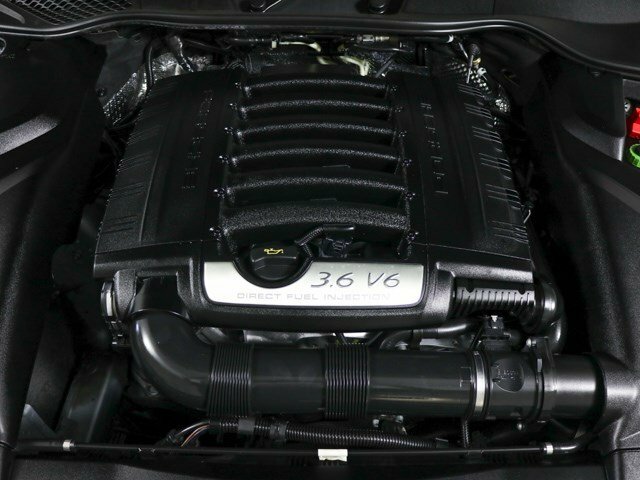 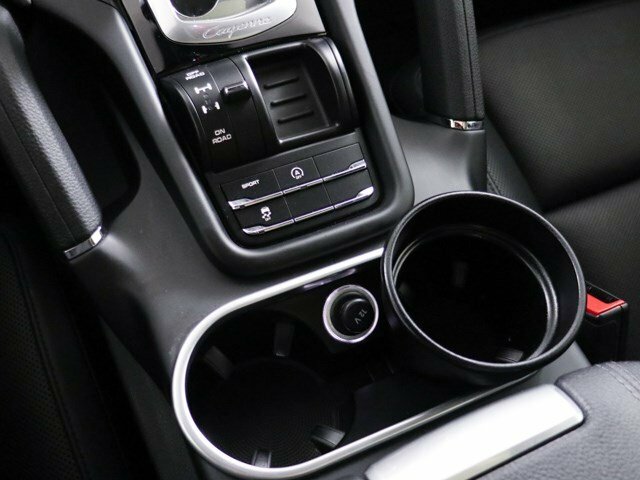 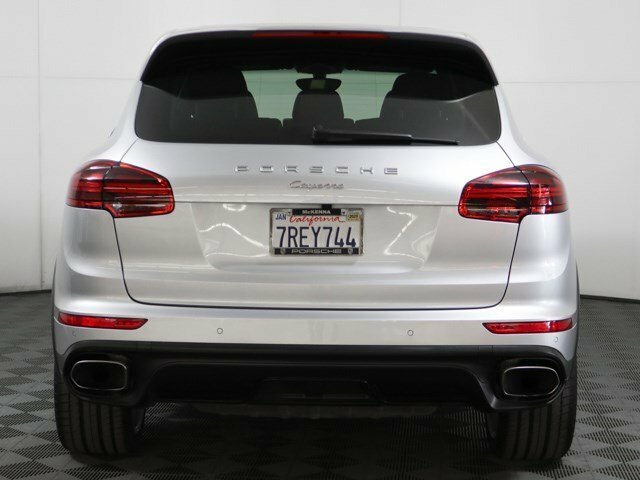 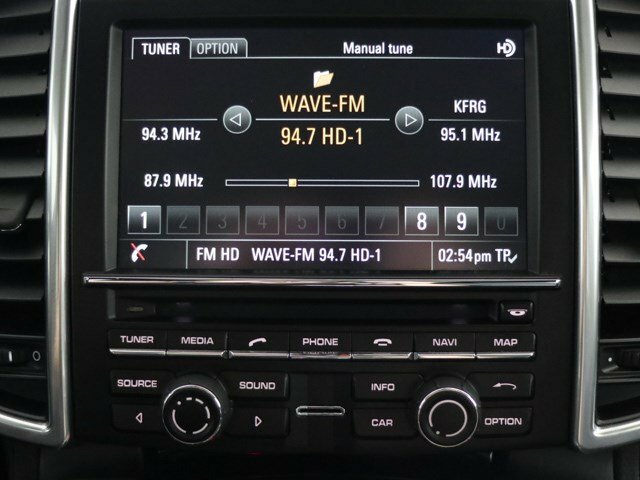 This Porsche Cayenne boasts a 3.6L V6 engine powering this Automatic transmission. 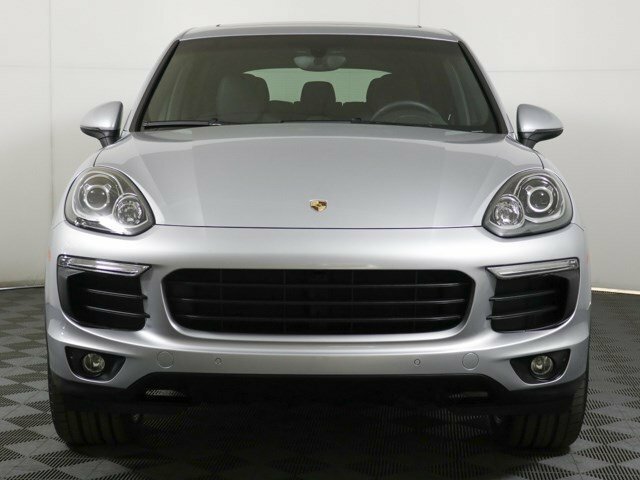 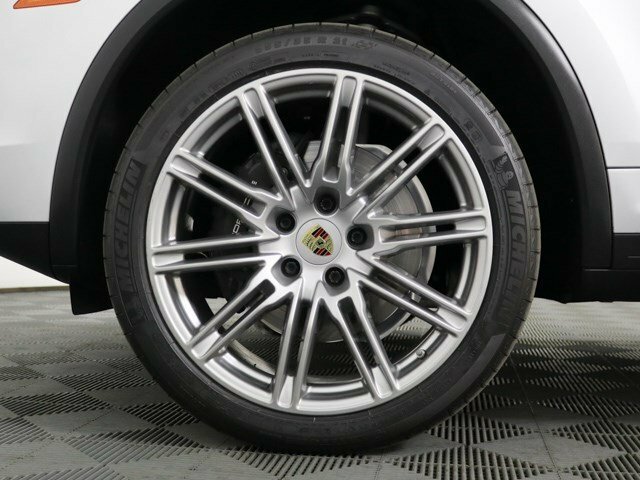 This Porsche Cayenne is a Superstar! 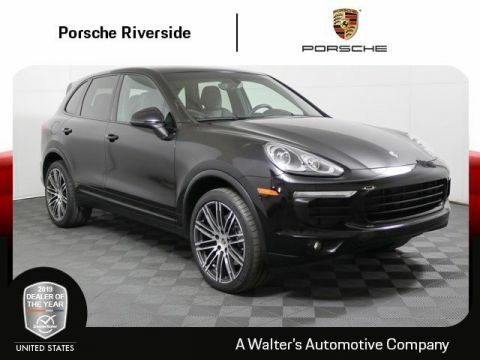 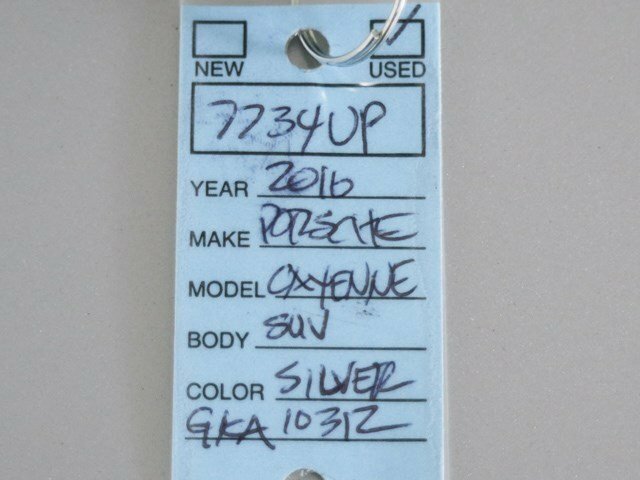 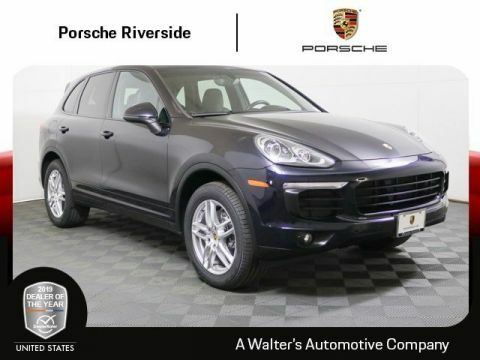 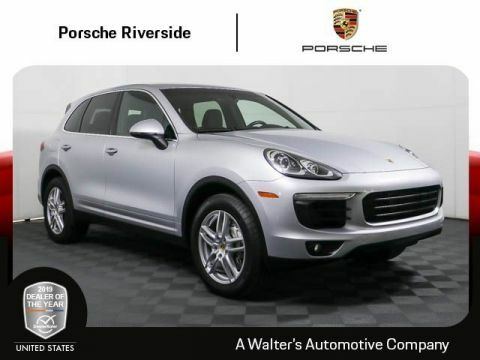 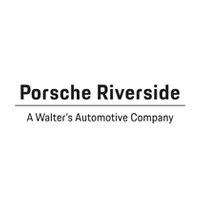 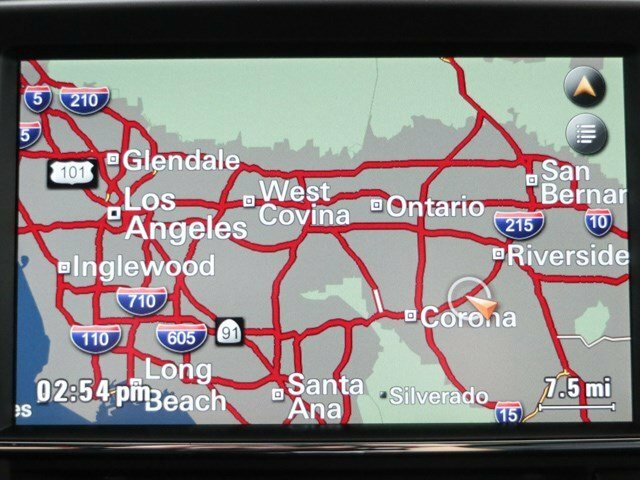 Stop by Porsche Riverside located at 8423 Indiana Ave, Riverside, CA 92504 for a quick visit and a great vehicle!